Modified PET resins are offered with up to 55% glass-fibre reinforcement and mineral/glass up to 30 + 35%. They have good dimensional stability, excellent strength, good electrical, heat deflection and chemical resistance properties, making them suitable for electrical, automotive, appliance and industrial uses. Residence Time: Residence time is typically 1.5 to 4 minutes. Drying: R-PET must be dried. If not dried sufficiently, the virgin resin will become contaminated when blended back in. RPM: RPM runs 25 – 200. Mixer: A low shear mixing element, like Reiloy Westland Corporation’s Eagle, will provide a better melt quality. Barrier: Barrier screws are not recommended when processing R-PET. Custom Design: Custom designed screws for R-PET are recommended over general purpose designs.. 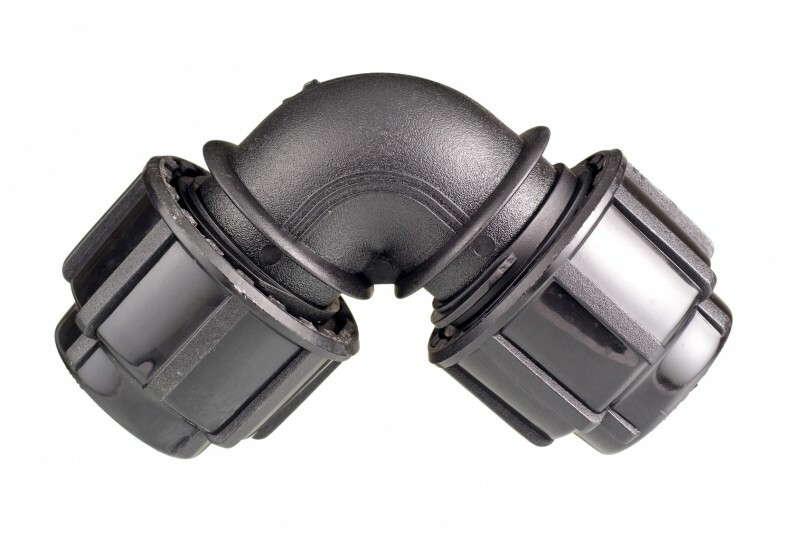 Recommended Valve: 3-piece free flow, 3-piece locking or 4-piece valves are recommended. Screw & Barrel Material Recommendation: Premium alloys are required for components processing R-PET. R-PET is nucleated with an ionomer containing a plasticizer to help attain properties in its crystalline state. Do not contaminate with PBT and do not vent. R-PET is a much higher flow material than R-PA.